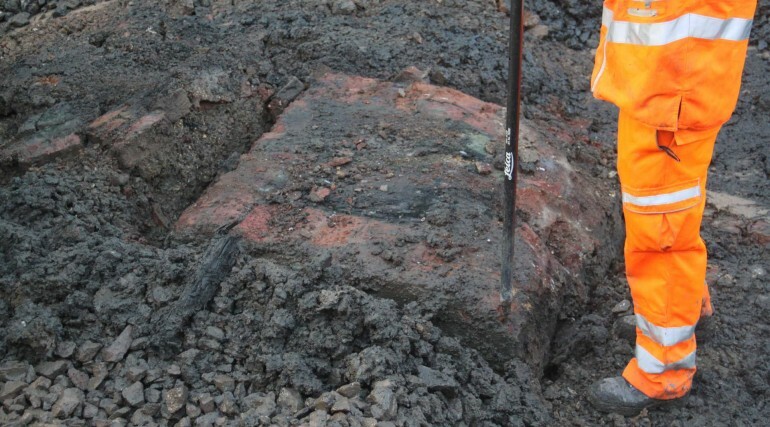 Historic find proves that Crossrail project really is building on the brilliance of Brunel - Crossrail . For information about the Elizabeth line please visit the Transport for London website. 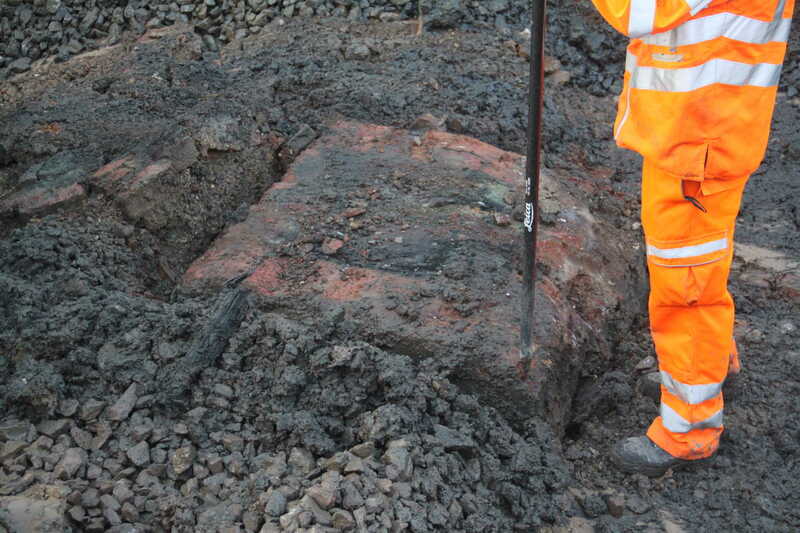 The remains of a very rare early turntable, which was steam-powered and built to accommodate Brunel’s wide-gauge tracks, and several important buildings thought to be Brunel's engineering workshops, were discovered at Paddington New Yard, where Network Rail was excavating the ground in preparation for new tracks to be laid. 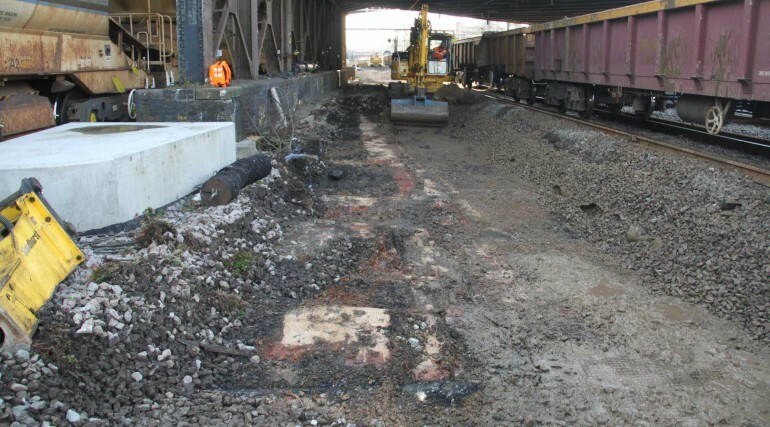 Previous Crossrail archaeological investigations to the north of the site had confirmed that the area had been used by Brunel, who is one of the most influential figures in the history of the railway. 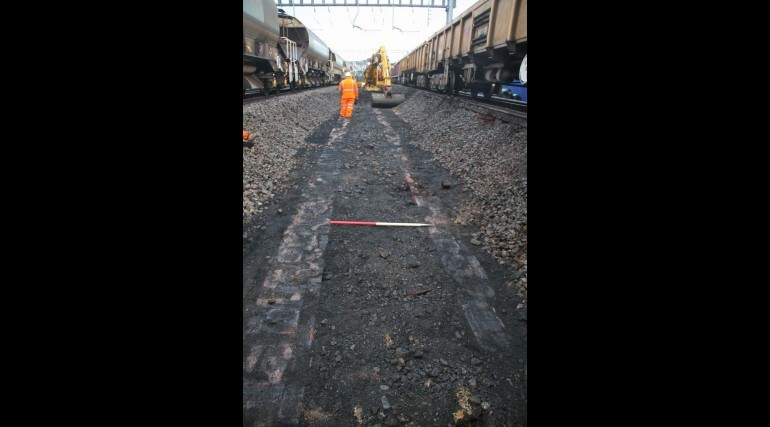 However much of the location of his workshops lay beneath what is now the railway line and it was not known whether they survived. 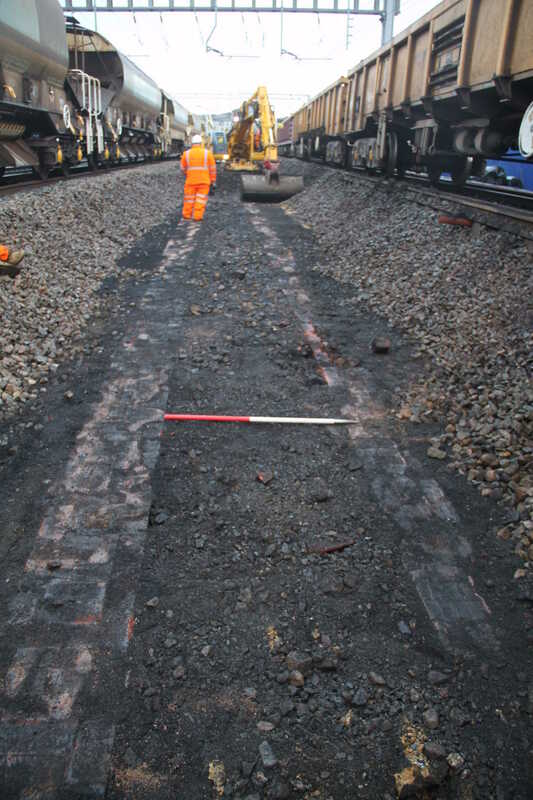 With time limited by the need to complete the trackwork so the railway could re-open on time, the remains were photographed and surveyed for future reference and are now preserved carefully beneath the new railway lines. Isambard Kingdom Brunel was Chief Engineer for the Great Western Railway and his groundbreaking designs and ingenious constructions revolutionised public transport and modern engineering. 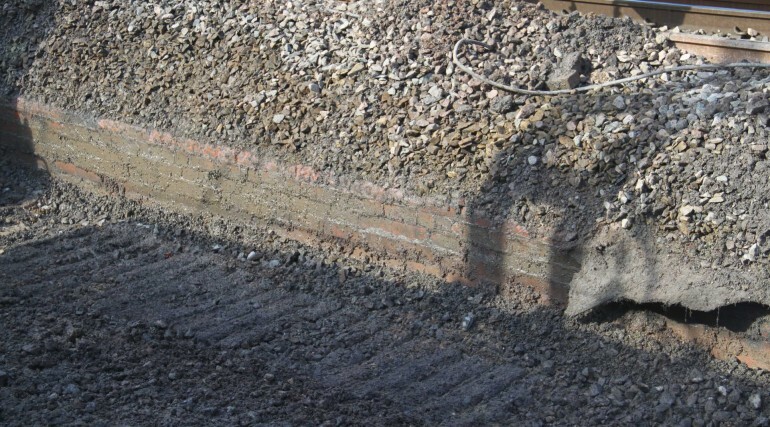 With three quarters of the Crossrail route – which will be known as the Elizabeth line from December 2018 – running above ground, Network Rail is carrying out a massive programme of works that will integrate the new Crossrail tunnels beneath London with the existing rail network, including the Great Western Main Line. It will allow people to travel from Reading and Heathrow right through the capital to Shenfield in Essex and Abbey Wood in southeast London without changing trains. 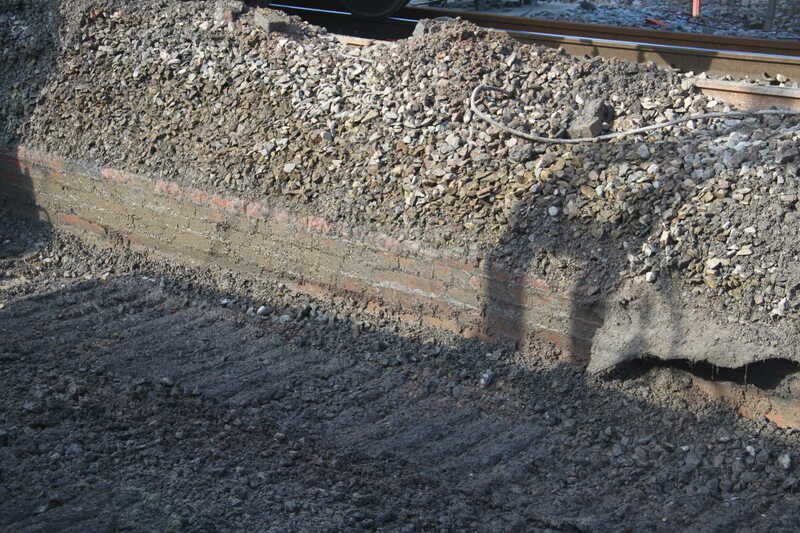 Brunel’s decision to use broad gauge for the Great Western line was controversial in that almost all British railways to date had used standard gauge. Brunel said that his broader gauge was the optimum size for providing both higher speeds and a stable and comfortable ride to passengers. 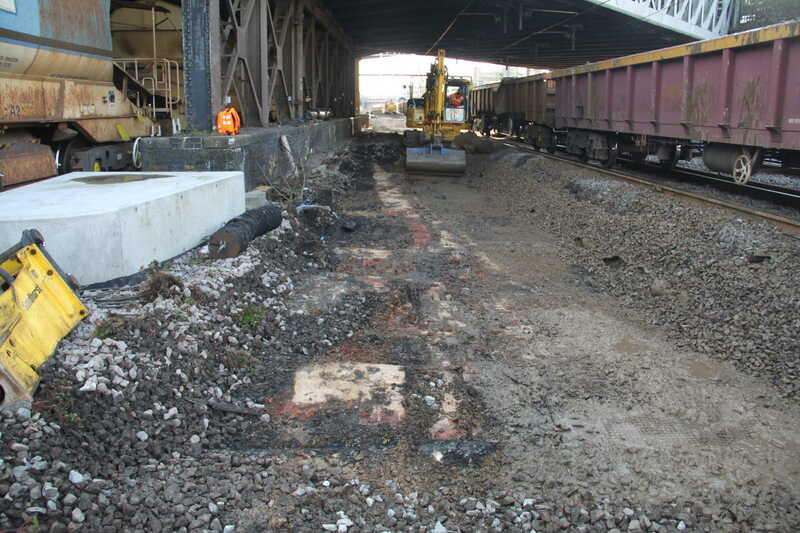 After Brunel's death in 1859 the decision was taken that standard gauge should be used for all railways in the country.